Many of you have asked me throughout the years to share beauty secrets, and I thank you for such a compliment as this. I try to share often on my social media about food choices, meditation and fitness, but I'd like to also share some tools I use at home that are non-evasive and keep my skin feeling fresh and vibrant. I do believe the Facial Spa which can be found on this link adds years of youthfulness to my skin and truly lifts and smoothes fine lines. I hope you feel the same way too! Choose Your Own Love Tuner! The so called Love Frequency"
A few years ago I co-wrote a song with my friend Joanne Perica called "One World of Love." Well, now I’m sharing One Tone of Love! The Love Tuner is a mindfulness tool which poses as a cool necklace, but is also a single Tone flute, that when blown aligns us with the 528HZ frequency. So in terms you and I can understand, it is the tone of Love. In music, tuning refers to adjusting the pitch of the tone. In human beings, it means adjusting your emotional and physical state to align yourself with your environment - literally tuning in and harmonizing with the world around you. I use mine in moments I need to pause and breathe during a busy day, or to start my meditation. Some of the feedback the creators have received is so touching, like from the kids who say it actually helps them when they begin to feel angry. I love my Love Tuner and I hope you will too! Buy or Gift One Here! I have always been a believer in the power of the Law of Attraction, especially when used to the highest good of all. The Vision Board Box provides the perfect set of tools to help strengthen your manifestation and reinforce your root desire to make your deepest dreams come to life… And what could be a better time than the precious present to help you and those you love, streamline the path to one's most heartfelt desires? Another great gift idea! I absolutely loved this book. 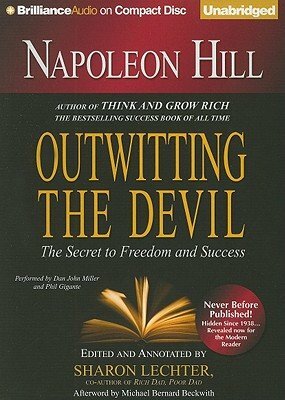 The author has an imaginary interview with the devil and learns lessons on how to steer clear of evil and ultimately live a better and fuller life. That is one of many of the guiding principles he explains in the book. I absolutely recommend this book for yourself or as a gift for a friend! Another great Holiday gift idea - and this time it's one for the kids! 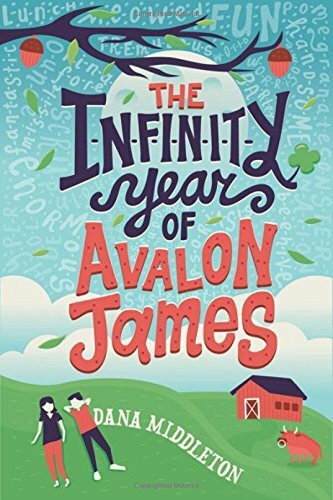 Dana Middleton's "The Infinity Year of Avalon James" is a wonderful uplifting children's story about hope, friendship, and magic that appropriately touches on the true hardships that many children face this day in age, like bullying and divided families. 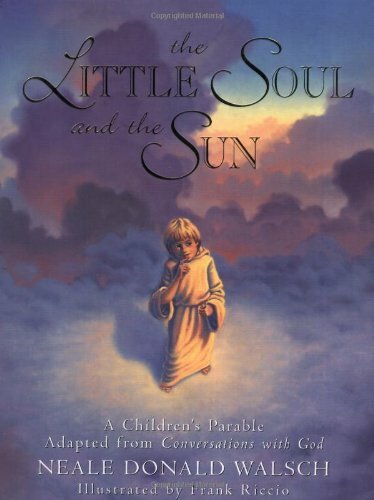 "The Little Soul and the Sun is a simple and powerful story that brings children a very profound truth: there is not absolute good or bad--that underneath all that happens in the world, all that we call "good" and all that we call "bad," is love. Your child will discover a God that she or he can love, because God is love, as are all the Little Souls who are a part of God. And perhaps parents, too, will rediscover who they really are." I love my girl Angie Everhart's new B-Vitamin mineral enriched lip gloss! They're only $20 for a pack of 3 glosses, and the best part is proceeds go towards breast cancer research with Twin Peaks Cancer Foundation! You guys know how near and dear to my heart breast cancer research is, so be sure to use code "Marla" when you pick yours up so Angie knows you're a friend of mine. Perfect for gifting too! This is a particular product I swear by. Cologne helps build connective tissue in hair, skin, and nails, helps regulate the body's metabolism and contains 90% protein. A little trick: I put a scoop of it in my morning coffee. Not only does it taste good, but it gives me that extra boost of protein and nutrients!! This water is my absolute go-to. 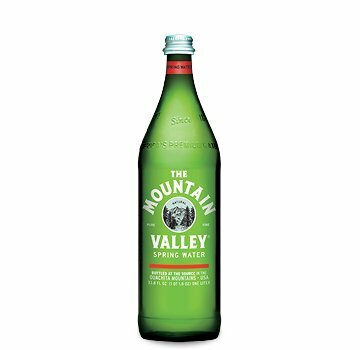 It is bottled at the Source in the Ouachita Mountains in the USA. It is recyclable glass and BPA-free plastic. 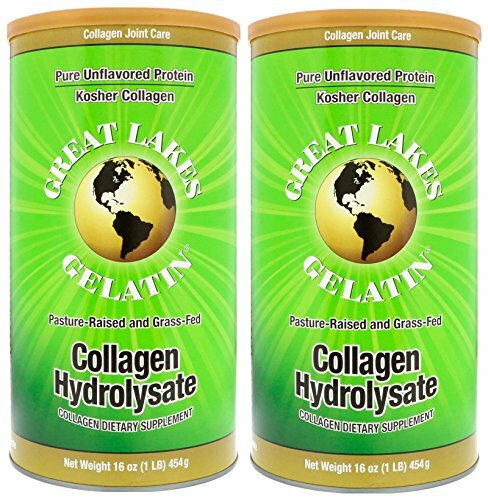 It also is naturally sodium free, mineral rich, 7.8 pH, Kosher and Pareve certified. I definitely recommend it for anyone looking for a delicious bottled spring water! 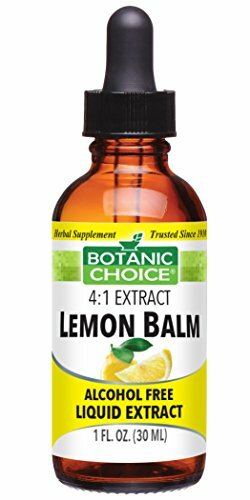 Lemon Balm a calming herb that is also good for reducing stress and anxiety, promoting sleep, improving appetite, and easing pain and discomfort from bloating.